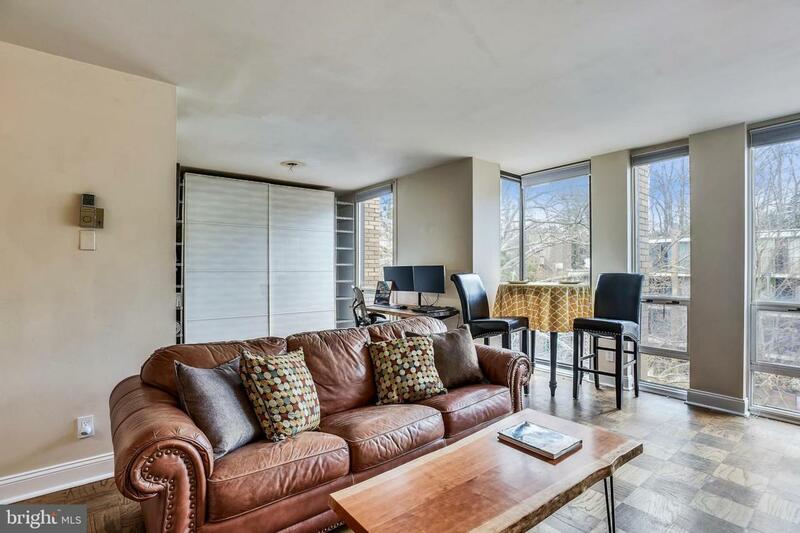 Beautiful Updates to LAKE ANNE CONDO!!! Enjoy the the lifestyle of Lake Anne Village - Shops, restaurants, brew-pub, Farmers' Market and the lake & fountain! Modern and Open design with contemporary Kitchen and Bath. 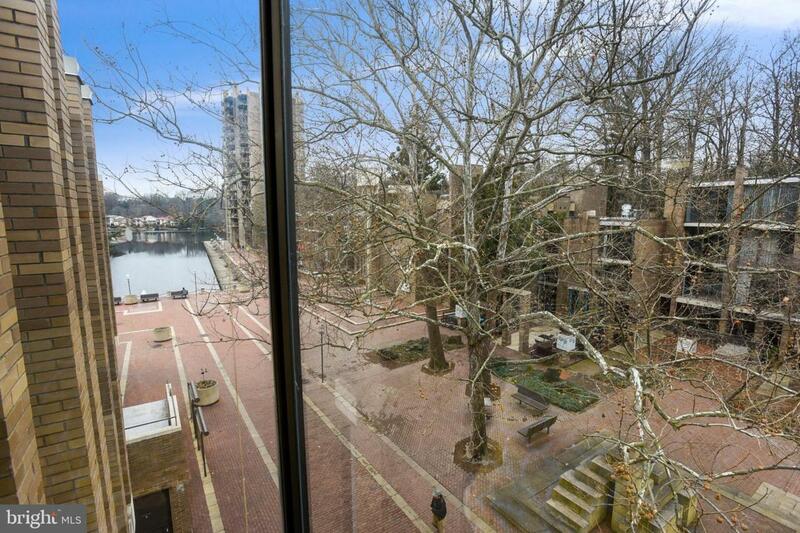 Wood-burning fireplace and floor to ceiling windows with views of the Plaza and Lake. Custom storage and master closet. 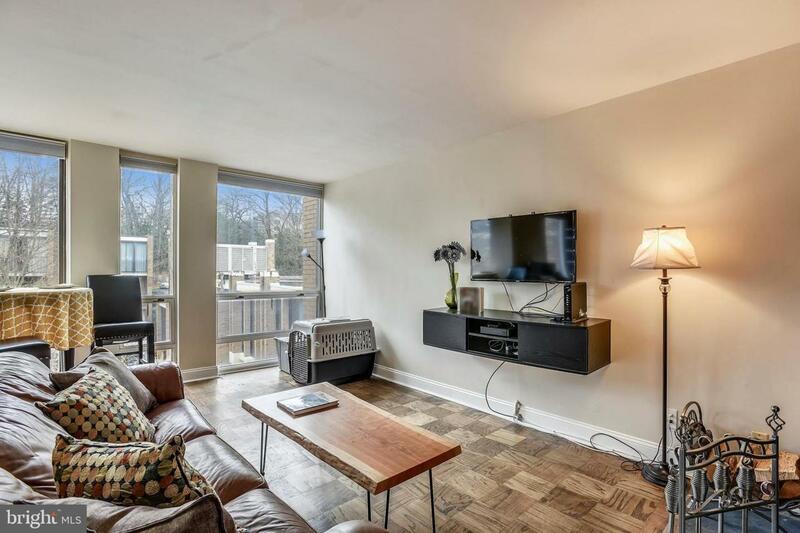 Condo fee includes all utilities (Reston RELAC included). 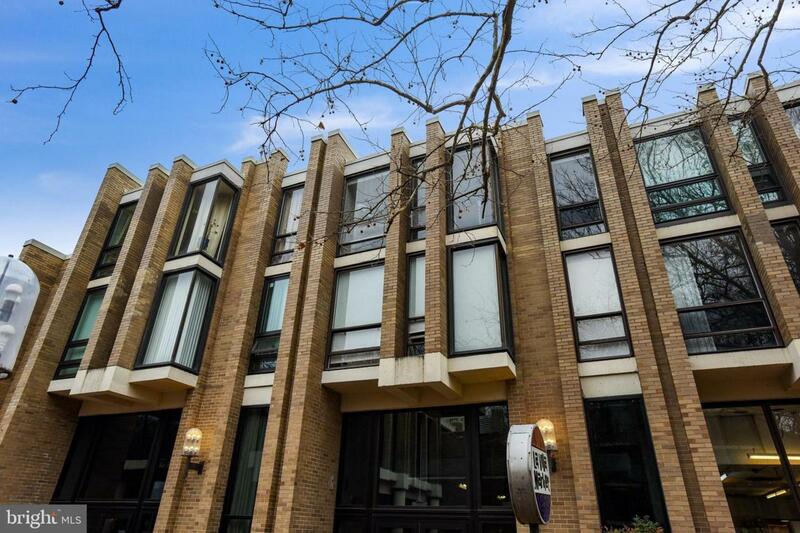 ( tenant-occupied) Request 2-hour notice for showings A MUST SEE!! !